Credits: Original story produced by Joel Werner, for Sum of All Parts, from the Australian Broadcasting Corporation. 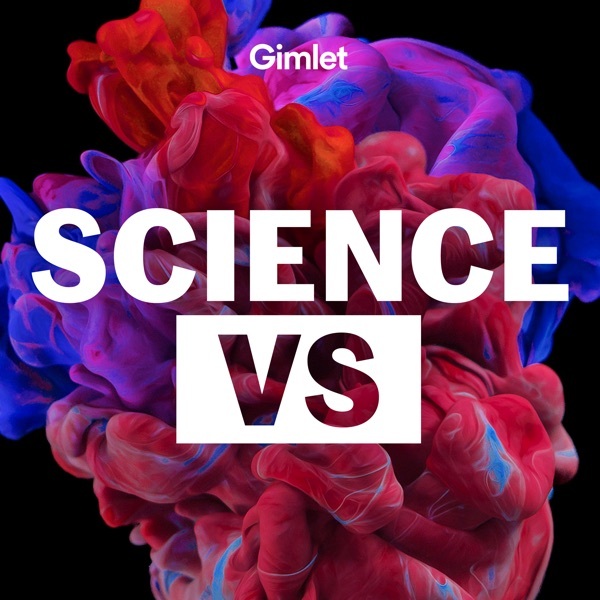 Science Vs is Wendy Zukerman, Rose Rimler, Meryl Horn and Odelia Rubin. Our senior producer is Kaitlyn Sawrey. We’re edited by Blythe Terrell. Mixed and sound designed by Emma Munger. Music written by Emma Munger and Bobby Lord. Our fact checker is Michelle Harris. A huge thanks to Alex Goldman, Jason Scott, Chris Avram, Professor Graham Farr, Barbara Ainsworth, the Zukerman Family and Joseph Lavelle Wilson. I loved Midnight Oil back in the 80's. Hey is it meant to be silent for the first 3 min?